But when I choose the needed fields in CiviCRM and I use the ENABLE TAGS AND GROUPS FIELDS : no field appears. To recover the use, I need to delete the Webform. 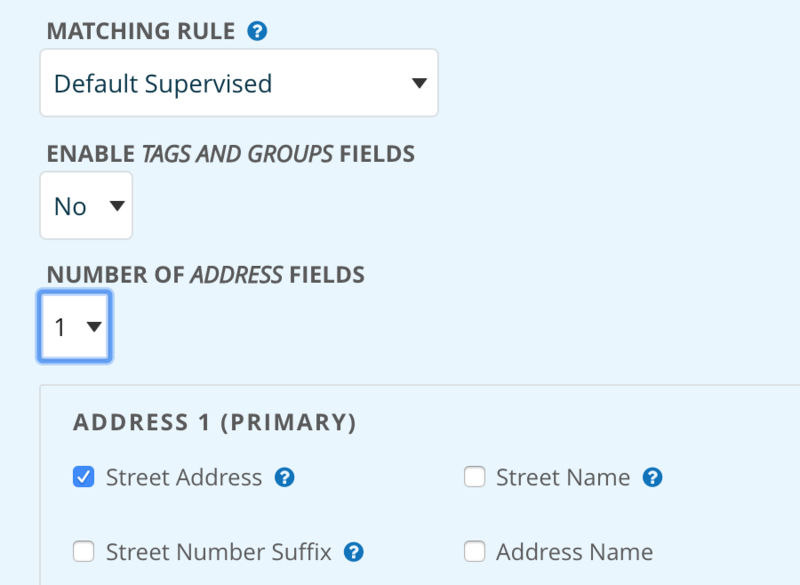 All of the other fields appears and can be selected in the Webform : Phone, Email, etc. Is this, reveals a bug in Webform CiviCRM Integration or could it be something wrong in the Tags and Groups ? 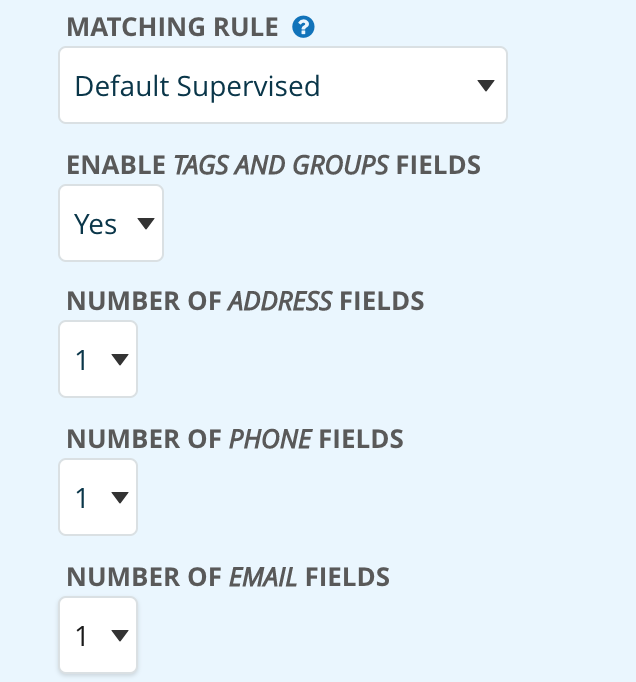 Also if I select Yes for Tags and Groups fields, then impossible to get fields for Phone, Email, etc. Not the answer you're looking for? Browse other questions tagged drupal webform-civicrm drupal-8 or ask your own question.